At Rixen’s Enterprises, we know how important it is to have your vessel or vehicle outfitted with functional and reliable amenities. We work with you to recommend and install the best custom system for your needs and are available to support our installed systems for the duration of their use. 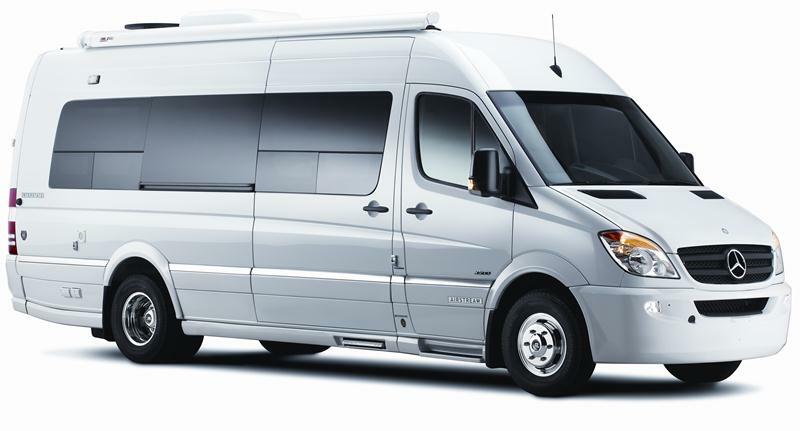 While our systems are flexible and usable for many applications, we find that customers are most commonly looking for system installations in Sprinter Vans, Class A, B, and C RVs, and boats of various sizes. Check out the corresponding pages below to see how Rixen’s Enterprises can bring you reliable comfort for your vessel or vehicle. No matter what part of the world you explore, our goal is to enable you to do it with Complete Comfort Control. Enjoy! As you're working to customize your vehicle, we're confident our expertise in heating can get you one step closer to your ideal final product. We offer a full line of heating systems for sprinter and class B & C model coaches. When it comes to heating Class A motorhomes, no one does it better than Rixen’s. We offer a full line of heating systems with many different options. We know that whether you're on the road or on the water, you want a comfortable environment for whatever you're doing. That's why we work with customers with many different crafts to make sure your vessel is outfitted with the best equipment to fit your needs. We’ve updated our popular Digital Heating Thermostat. Order yours today.